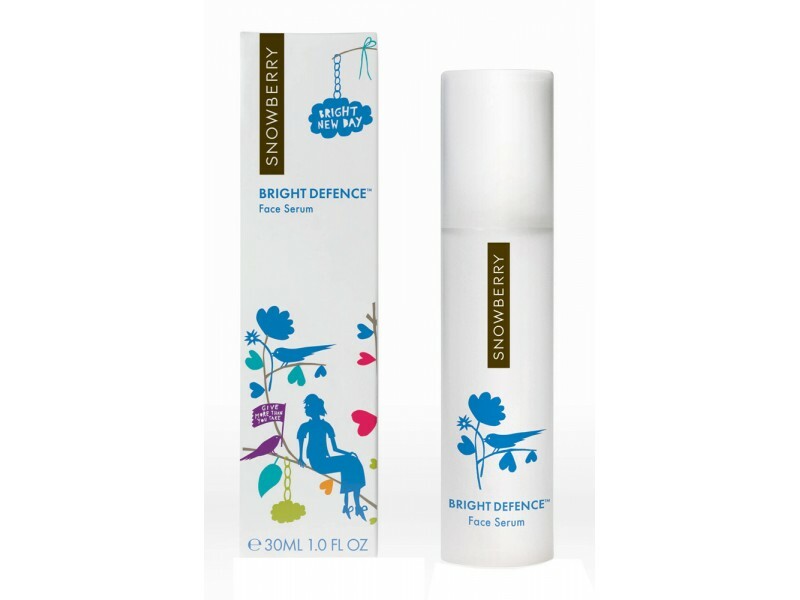 Snowberry, one of my favourite anti-ageing and eco-friendly skincare brands made right here in New Zealand, was recently awarded one of the most coveted beauty trophies in Europe; the Beauty Astir Award for the Best Niche Product of 2011, in a ceremony held at the Okura Hotel in Amsterdam, on the 30th of January 2012. The accolade; which rewards only the most innovative skincare brands, has been a Dutch tradition for several years. Equally as famous as the award itself is the judging panel; comprising opinion leaders, celebrities and key beauty media journalists who have trialled and tested the very finest that the beauty market has to offer. This year the contest was particularly heated, with some of the world’s most renowned premium skin care brands competing against each other to win the precious trophy. 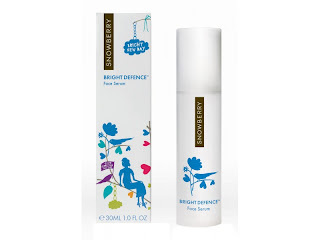 Snowberry entered the new BRIGHT DEFENCE range (the hero product of which is pictured here), which founder Soraya Hendesi formulated to gently enhance skin radiance, reduce discolouration and to produce a more even skin tone. As well as its supper high performance attributes, the Snowberry promise of no petrochemicals, no silicones, no volatile alcohols or parabens,also captured the attention of specialized media, celebrities and bloggers throughout Europe.